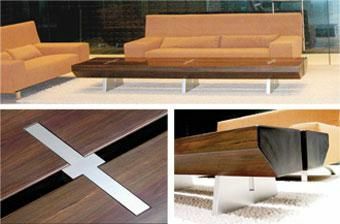 Whether used for a coffee table or a bench, this sleek contemporary design makes a dramatic statement wherever it is. 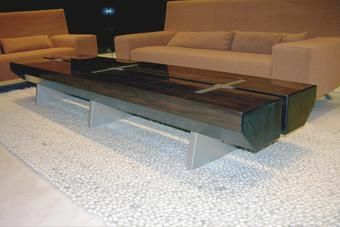 Available in a variety of domestic or imported exotic hardwoods and metal treatments. 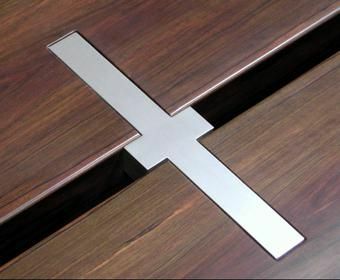 Shown in macassar ebony and satin anodized aluminum. Dimensions: As shown 80"L x 20"W x 14"H. Custom dimensions available.